She is off and i was too free that day. Happily, we grabbed her out from her office for lunch! Crystal Jade Kitchen, sister of C-Jade Express and Crystal Jade La Mian Xiao Long Bao Restaurant are quite well-known among all (I guess) but aikssss, this was my very first time stepping in to one of the Crystal Jade Group’s Restaurants. 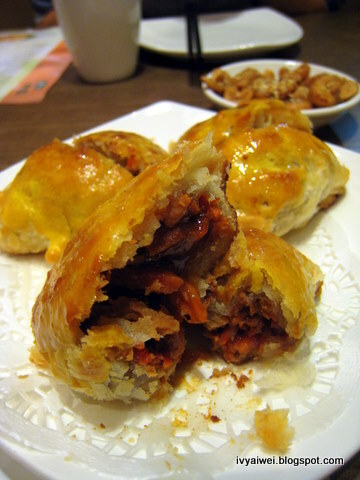 Baked BBQ Pork Belly a.k.a Char Siew Sou 麻香叉烧酥 (RM 7.50) with crispy pastry on the outside and tasty char siew fillings. This is not the best one i have tried but definitely something I can go for when craving for it. Pan-Fried Rice Roll with shrimp paste 虾米酱煎肠粉 (RM 8.80) was something special. Love this CCF roll with lots of shrimp sauce. 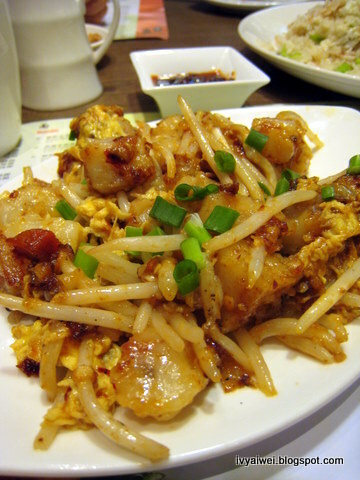 You will never go wrong with the Stir-Fry Radish Cake with XO Sauce 极品酱炒萝卜糕 (RM 9.80) when dining in this kind of restaurant. 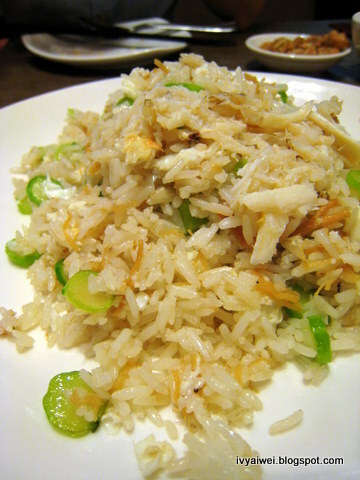 Fried Rice with Conpoy & Crabmeat 蟹肉瑶柱蛋白炒饭 (RM 22.80) was just normal for me as I prefer heavier taste of food. I find the taste for this too light for me. 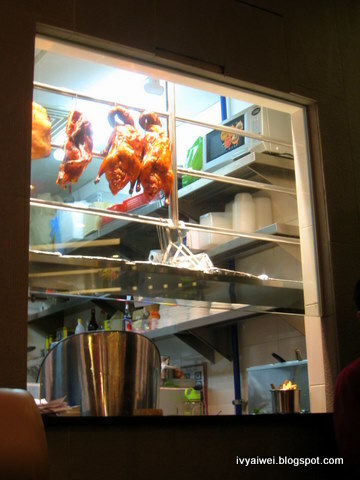 We actually wanted to order their soy sauce chicken with rice set; sadly, the chicken was sold out at 12.30pm!!! how can this be?! Next aim: gotta be that soy sauce chicken!!! So much to eat?? 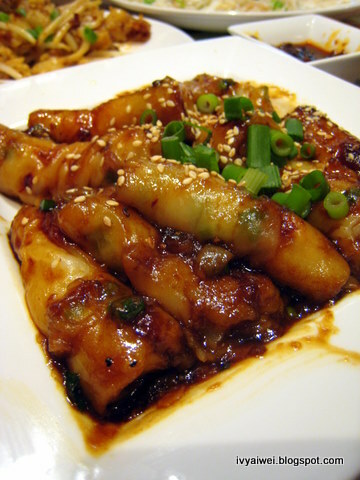 I think I'll enjoy the radish cake dish – one of my favourites. i love the pan fried rice roll the most. you gotta try it out. 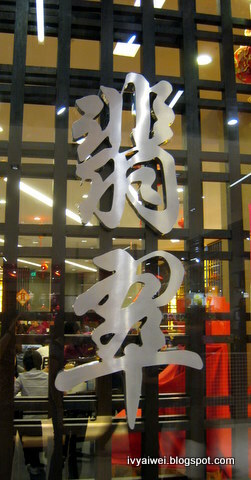 Huh, I tell you, I still miss that amazing XO Fried Radish Cake in Dragon-i back then! 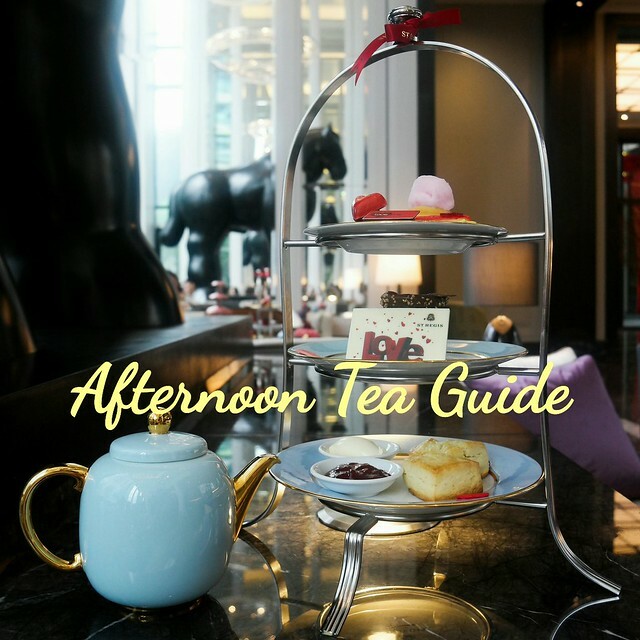 yeah, pricey but really good. That Pan-Fried Rice Roll with shrimp paste looks amazing. Excellent picture as well. I wish there was a location near me. agree! love the one from canton-i badly. this one at jade kitchen okok only. Well, food looks good but I always feel they are slightly pricey. looks great! nice meeting at su's. stay cute!